Mexican craft beer is on the rise and one of the newest and most exciting destinations for craft beer aficionados is the state of Oaxaca. Recently, there’s been a surge of interest in and availability of small-batch, artisanal beer all the way from Oaxaca City to Puerto Escondido and Zipolite on the Pacific Coast. For craft beer fans like me, that’s great news. Beer is one of the world’s oldest fermented beverages–a hymn to the goddess of brewing was even discovered on a Sumerian clay tablet dated to 1800 BC. French and Germans perfected those early beer making techniques of using natural ingredients of barley, yeast, water and hops up until the 12th century with the rise of brewing guilds, beer was valued as a method of avoiding health risks of drinking contaminated water. While the tradition of beer-making in Mexico dates to 1542 when Emperor Carlos V of Spain granted permission to open a cerveceria in the Americas.Mexico quickly established a reputation as a nation of beer lovers and exporters. However, the Mexican beer industry has been dominated by two multinational corporations which produce 99% of the beer. 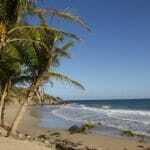 Big brands such as Corona, Sol and Victoria became synonymous with good times. Launched in 1925, and produced by Cervecería Modelo, Corona Extra is one of the world’s top-selling beers. It’s a lager beer, pale in colour with a touch of sweetness and virtually no hoppiness, the ingredient that contributes to the bitter taste of beer. 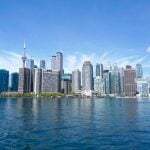 Inspired by British and American craft beers and growing interest in artisanal beer worldwide, the first Mexican craft beer breweries launched in Mexico City and Monterrey in the mid 1990s. Since 2013, following the resolution of the Federal Commission of Economic Competition (COFECE) regarding non-exclusivity in beer distribution in Mexico, the Mexican craft beer industry has exploded, becoming the world’s #1 exporter of craft beer according to a recent report by Deloitte Mexico. There’s no sign of a slowdown in growth. Also growing is the acquisition of independent breweries by large industrial producers. Most notable was the acquisition of Cucapa, Cerveceria Tijuana, Bocanegra and the family of brands of Cerveceria Mexicana by Anheuser-Busch InBev followed by a partnership between Heineken and Primus. Fortunately the number of new craft breweries continues to expand, as does demand for Mexican craft beer, with Mexican beer micro breweries creating exciting new products known for their nuances of flavour, unique brand identities and diversity of styles. 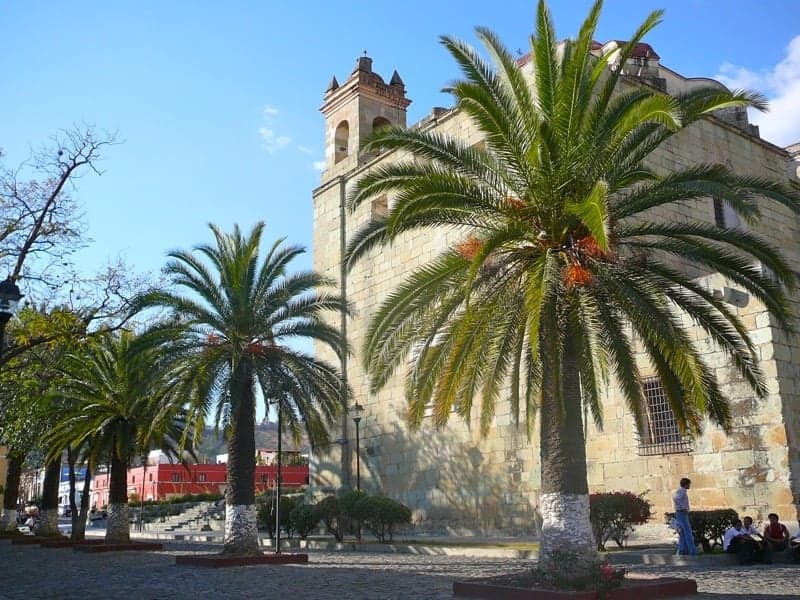 One of the regions of Mexico experiencing an explosion of independent micro-breweries is the State of Oaxaca. 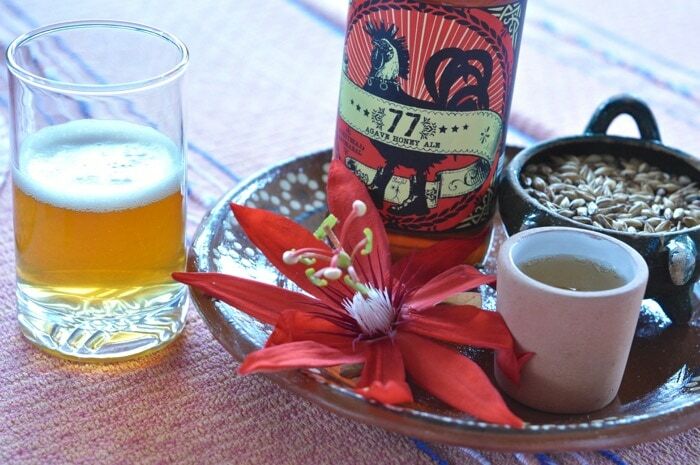 I had the opportunity to explore developing Oaxaca’s craft beer scene as part of the launch of the inaugural Spirit of Oaxaca Mexico: Mezcal & Beer Lovers’ Cultural Tour . Led by Oliver Dawson a beer expert who established his career at The Upper Canada Brewing Co., Toronto’s original micro-brewery and Alvin Starkman, co-owner of Oaxaca Culinary Tours, the seven-day tour introduced us to mezcal, pulque (a popular fermented beverage made from agave) and cerveza artesanal artisanal beer. We also explored special cuisine during Day of the Dead festivities. One of the pleasures of Mexican craft beer is the diversity of taste. During our tour, participants were tutored on the distinctive flavors of fresh, natural ingredients such as barley, wheat and hops during a special event at La Olla restaurant in Oaxaca City where Chef Pilar Cabrera created a four-course menu paired with Tempus beer, Mexico’s first altbier, a traditional style German ale, brewed by Primus Brewery. 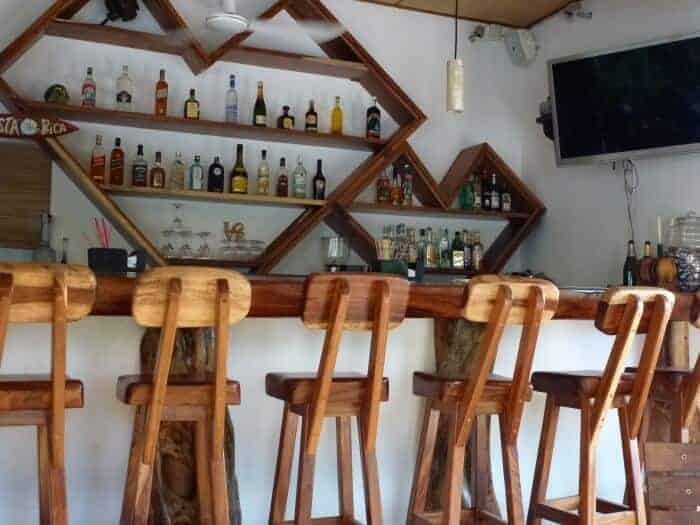 Another top spot for sampling International and Mexican craft beer in Oaxaca City include the Tabeerna Los Inmortales where you’ll find beer brewed everywhere from Russia to the state of Oaxaca. You can also enjoy Mexican craft beer from The Beer Truck Company often parked along with a variety of food trucks in the San Felipe del Agua neighbourhood north of the historic centre. By far, the largest selection of Mexican craft beers in Oaxaca City can be found at the Alhondiga Reforma Mercadito Gourmet where not only can you find bottled Mexican craft beer from brands such as Cerveceria Tierra Blanca, Cerveceria Calendula and Cerveceria Mula, but you can also find Alhondiga draft craft beer on tap in styles such as IPA, stout and amber. Another of the stops along the beer-tasting route was at Oaxaca’s first micro-brewery, Teufel Cervezas Artesanales, perched above a lush valley in San Andres Huayapam. 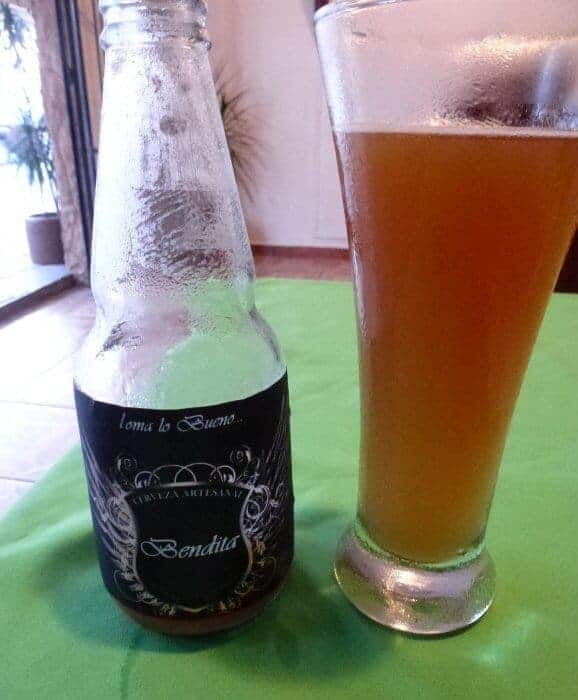 Brewmaster Fernando Bolaños and his wife Fernanda Suelto spent six years in Germany honing their brewing skills and their ever-evolving line of award-winning beer includes Babalao a medium-bodied ancient ale featuring malted blue corn and Portfirio Porter Mezcal, definitely worth a try. 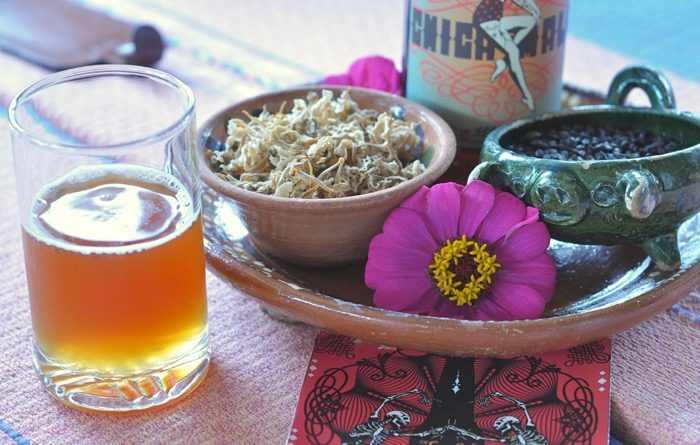 Very popular among their intriguing craft beers is Chica Mala an Imperial Red Ale with the lovely aroma of rosita de cacao, an ingredient more typically seen in the chocolate-maize drink known as tejate. Although demand for their beer is high, Teufel is committed to small-batch quality. If you’re in Mexico City, you can sample their beer at Pujol restaurant, a worthy food destination in its own right. Some of this fine-quality artisanal beer is now making its way to the beaches of Puerto Escondido on the coast of Oaxaca. 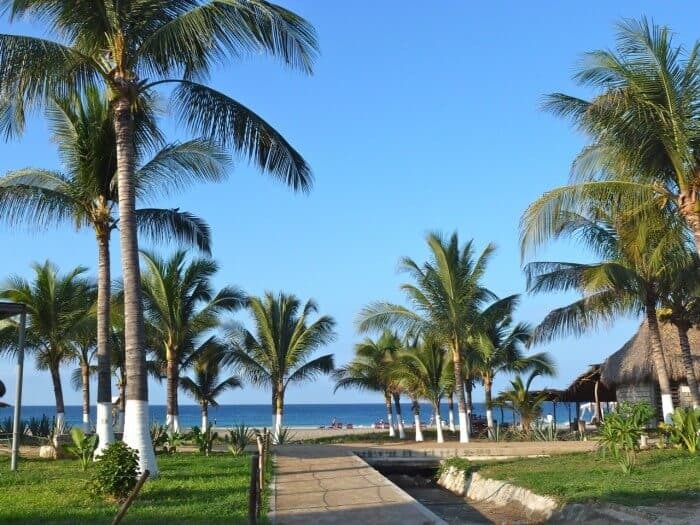 Unlike Playa el Carmen on the Caribbean coast where several restaurants and bars sell a wide range of International and Mexican craft beer and Puerto Vallarta where Los Muertos brewing is well-established, choices are slimmer in Puerto Escondido. But to the delight of craft beer fans, there’s a new micro-brewery producing quality craft beer. This nano-brewery is a German-Mexican fusion producing four permanent styles of beer — Escondida Blonde Ale, a Mexican Pale Ale, La Alemana Hefeweizen, and the Oaxaca de Noche Stout. Operated by Alex, a German expat and Adelina, a local Mexican (who also owns and operates the luxury boutique hotels Casa Lili and Quinta Lili) the meticulous brewing techniques at Biercito Cerveza Artesanal produces a consistently high quality Mexican craft beer despite the challenges of brewing in a tropical climate. Historically, the most extensive selection of Mexican craft beer had been available at Beer O’Clock ( now closed) where owner Virginie (from France) offered a nicely-curated selection of more than 80 craft beer from around the world including Eel River, America’s first certified Organic Brewery as well as Mexican craft beer such as Minerva, Cucapa and Tempus. Now you can find many of those brands at ONE LOVE restaurant in La Punta. 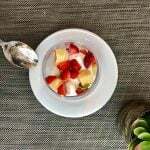 Read our full Review of One Love Restaurant to learn why we fell in love with this cool spot. 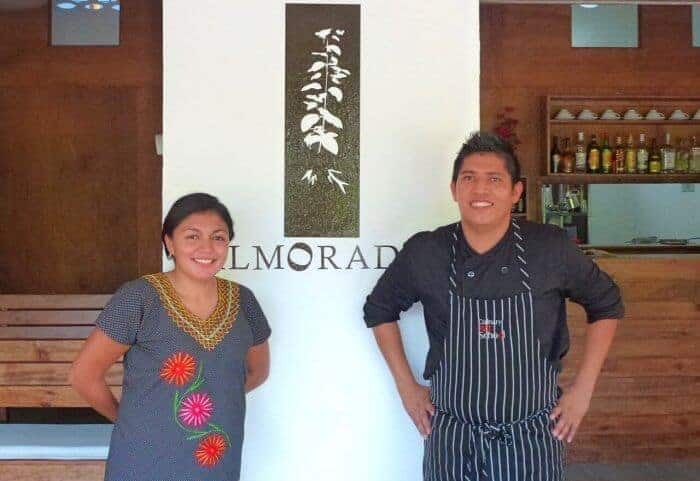 Other spots serving artisanal craft beer in Puerto Escondido include Almoraduz Restaurant on the Rinconada where chef Quetzalcoatl Zurita Bustamente, who is a firm proponent of locally-sourced cuisine, offers Bendito, a nano-cerveceria beer (claro and oscuro) brewed in Santa Catarina Juiquila, located between Oaxaca City and Puerto Escondido, and an important pilgrimage site for the revered Virgin of Juiquila. 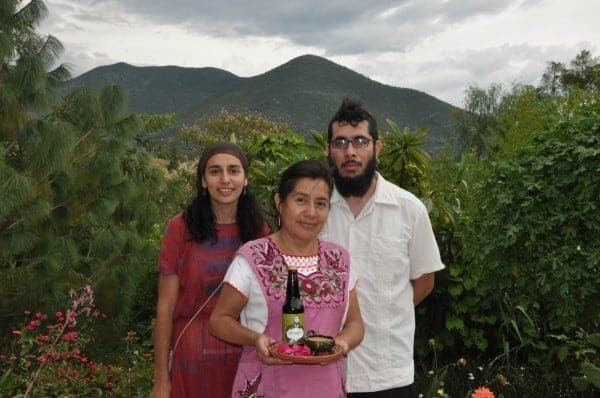 So, the next time you’re thinking of having a beer, think small (and big taste) and reach for one of the new artisanal Mexican craft beers from Oaxaca. Beer Lovers Tours: Learn more about beer and take a beer-themed tour with the pros. Learn more about what to drink in Oaxaca in A Beginner’s Guide to Mezcal. Very cool. Yet another reason I regret not making it to Oaxaca on our recent Mexican adventure. It’s a long way to go for a beer but sure would be worth the trip! What a way to spend a hot day, immersed in a pool, cool beer in hand and gazing at mountains in the distance! Amazing! I would never have guessed that the history of beer making in Oaxaca went back to 1542. I didn’t realize that there was a craft beer scene in Mexico, but considering it’s popularity in the rest of North America, it’s not surprising. Your beer tour sounds great. What a great post! You have given me another reason why I want to get to Oaxaca. Never heard of the beer route before. Craft beer is all over these days. Didn’t know Oaxaca had one. Beer tourism is a growing sector of travel. Sounds like a great tour, very informative! Wow! That natural infinity pool is something else! We’ve just started enjoying craft beer (I’ve never been a beer drinker, mainly because I’d never HAD good beer until lately!). What a great way to see Mexico! I am so amazed by your photo of the natural infinity pool. That would be the ultimate beer commercial. Is this beer served at room temperature or chilled? Just curious. 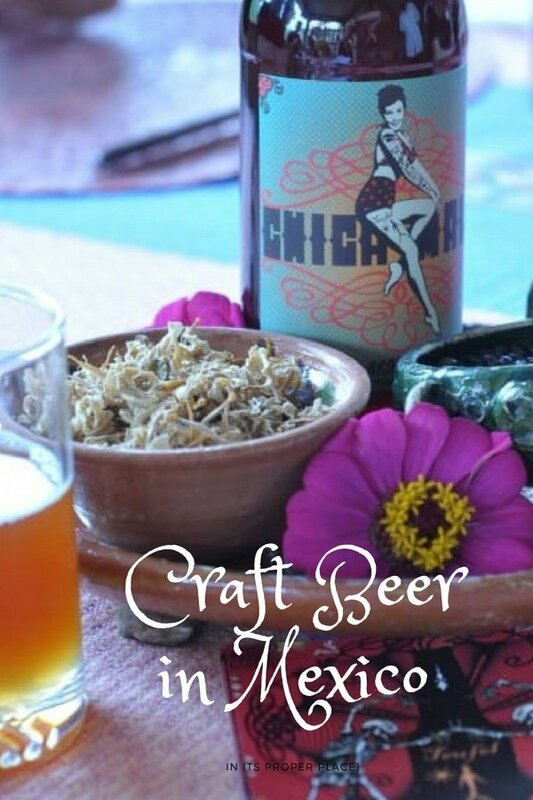 I always think of Oaxaca as a place for beautiful crafts and mole sauces but craft beer makes a terrific addition. Tasting and sampling various beers sounds like a great theme for a journey! Beer O’clock? Too funny. I’ve always been a wine girl myself but now knowing that there is a goddess of brewing, I’m much more inclined to give craft beer more of a try. Thanks for the information on the beer tour. What a wonderful way to explore the region and taste some great craf beers! I love craft beer (and tweet about it as OCBeerGal). When we went to Cabo, we were really disappointed in the beers there, but we missed these. Great article! 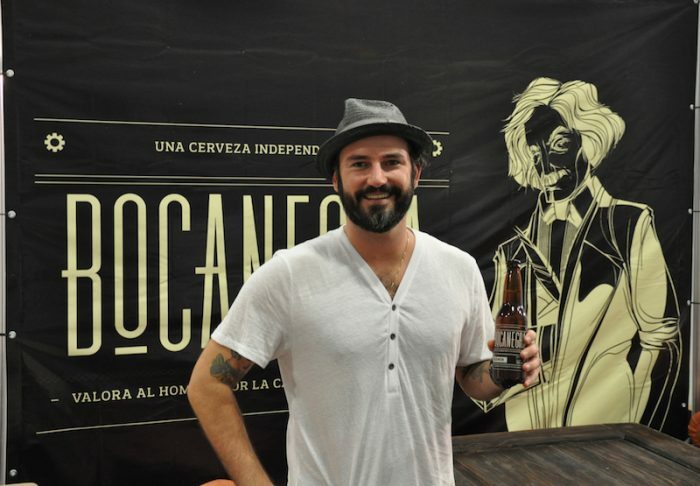 We’re not surprised that Mexico (and Oaxaca) are developing some great craft beers. Their Corona is a pretty good light sipping beer for the beach :-). Normally, wine is my choice, but on a hot day beer is called for. Great to know craft beers are giving Corona a run for its money – and travellers an option.